I used to think of Bella and Edward from Twilight as the epitome of #relationshipgoals. Back then I had a very different idea of what it meant to have “chemistry” with another human being. Fangs and immortality aside, I believed that the pair of blood-crossed lovers was the equivalent of two reactive yet compatible elements of the periodic table. Bella and Edward irked each other to no end. Why are so many of us on a subconscious, relentless quest to find someone who will make us as lovingly infuriated as a 100-year-old vampire? Leave it to a psychoanalyst and essayist to articulate the (somewhat) existential reason that falling in love is so frustrating. 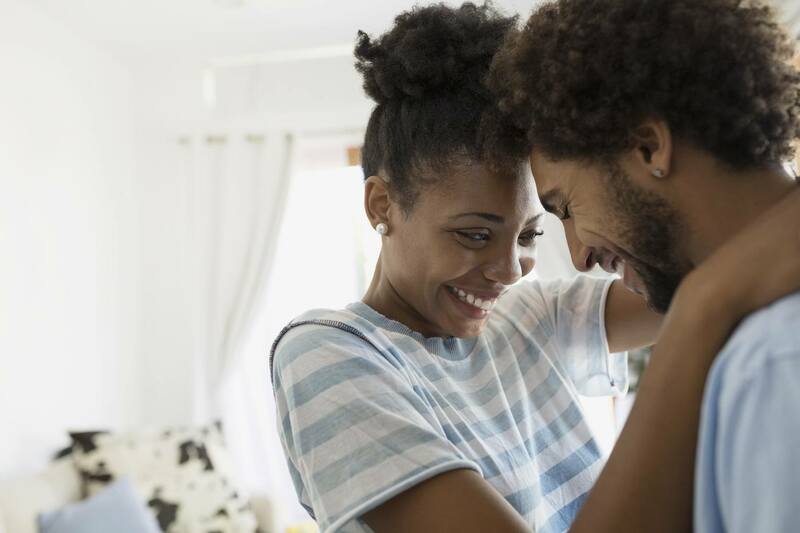 The nostalgically romantic dance Phillips describes is emblematic of the psychological concept of attachment theory, according to Aimee Daramus, PsyD, a psychologist in the Chicago area. “It’s true that we often seek out relationships that resemble early life relationships. There are a lot of reasons for it, but it often comes down to seeking out a familiar situation that you already have the skills for,” says Dr. Daramus. We tend to reach for the human embodiment of a comfort zone because we already know the ins-and-outs of navigating that kind of coupling. Your family history plays a considerable role in your current frustrations. (No surprise.) If you and your folks have consistently interacted in an empathetic and symbiotic manner, you will more than likely apply the same attitude to your own search for love. The opposite is also true. “If someone has experienced abuse and trauma, calm relationships can feel unsafe because you feel like maybe the drama is coming—you just don’t know how or when,” says Dr. Daramus. Changing the habits of your dating life won’t happen overnight, but Phillips says that given time (and therapy, in traumatic cases), you’ll start to choose partners with your best interest at heart. “If you have a relationship pattern that you don’t want to repeat, one of the best things to do is to be around people who have the kind of relationship you want. You can see what they do, how they handle conflict, and how it feels to have healthy emotions,” she says. Questioning your own time-worn habits is daunting. Don’t shy away from speaking with a mental health professional as you consider falling in love. With any luck, you’ll find someone who brings you more delight than frustration. “Wait are they flirting with me? !” Here’s how to tell. And if the answer is yes, your first date should definitely be at a coffee shop.